My Name is Elkan Abraham Mwanyekange aka Dj DaSilva aame nda Naufiku naKandeshe nda Elias na Natangwe aame Xeee yoshiwana, Born and raised from Okambenbe village, Ohangwena Region. 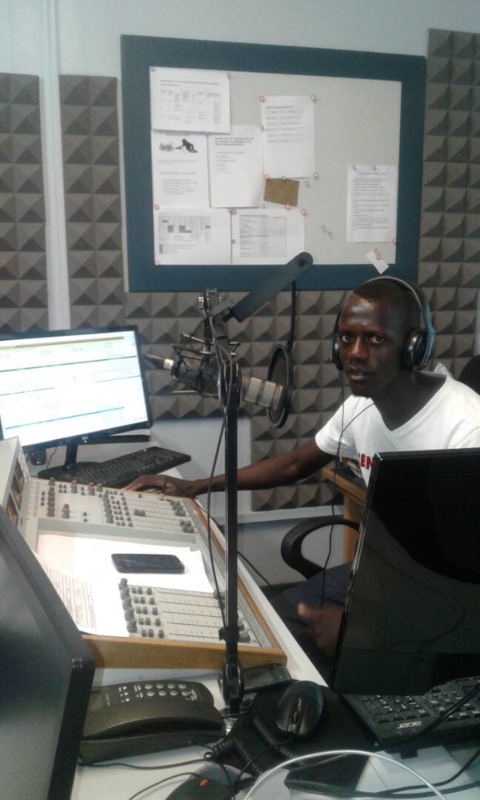 I have worked at Ohangwena community Radio from 2014-2017 July as a radio presenter, I started working at Shipifm August 2017 radio presenter. I informing you, entertaining and educating you is my concern, Sports and Culture are my hobby. The Windhoek Draught Welwitschias on Saturday lost their second game of the Currie Cup first division 47-57 against the Hino Valke at the Hage Geingob Stadium in Windhoek.